GET YOUR PINOT ON CHRISTCHURCH! Here you go Christchurch. 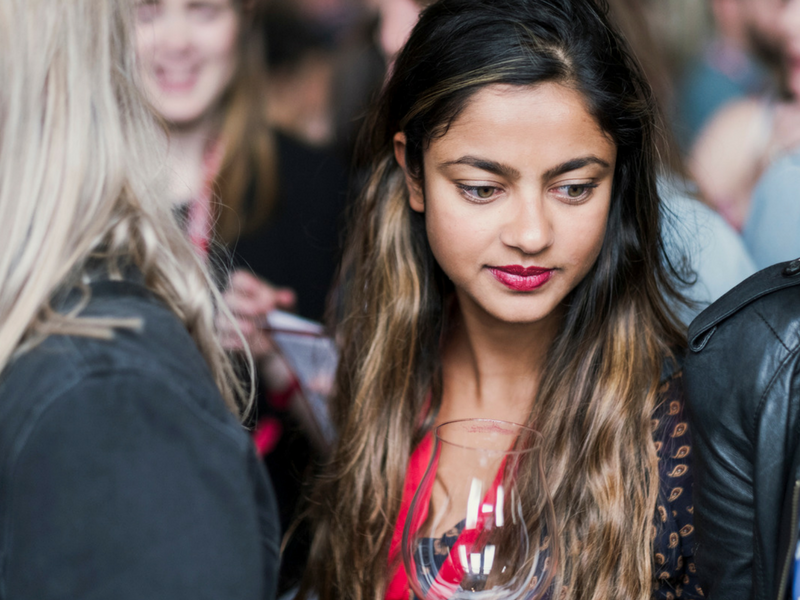 Your wine list for 2018 Pinot Palooza and boy, it’s a beauty and gives you an incredible range of styles, regions and producers. You lucky things … ! Stolen Kiss Rosé, 2018 – 30.